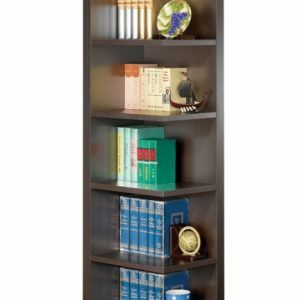 A continuous metal frame comprises the support system in the Daria Collection. Topped with a weathered wood veneered table top, with hints of gray within the finish, lending distinct character. 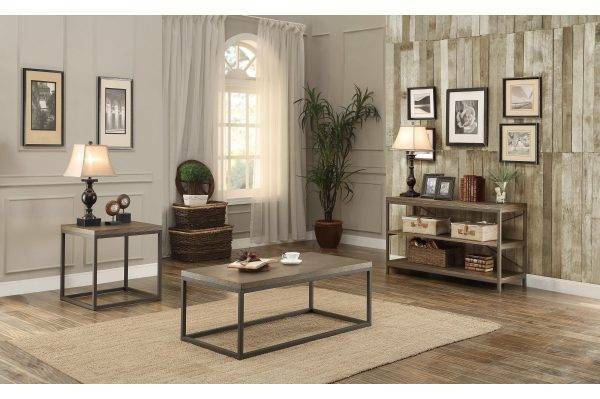 This rustic occasional offering will be the centerpiece to your casual living space. 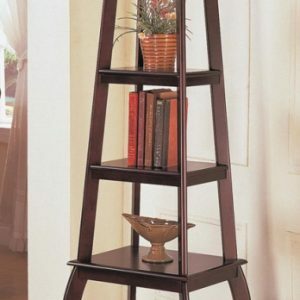 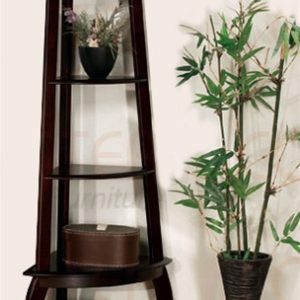 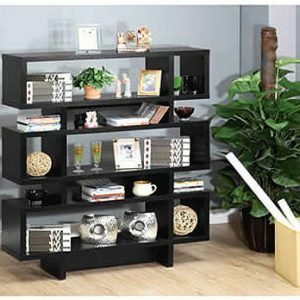 Bookcase is offered in two widths, 26-inch and 40-inch wide, for the perfect placement in your home.